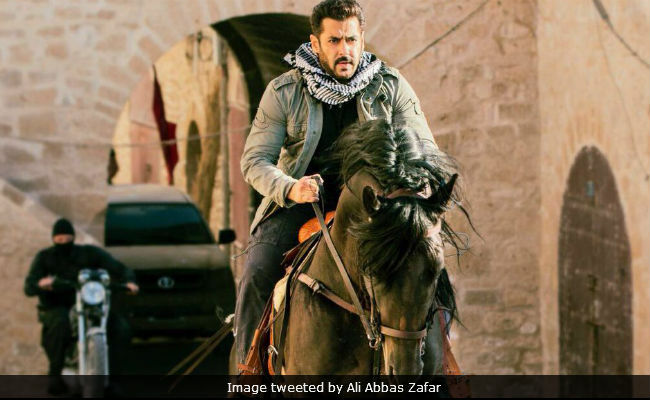 Ali Abbas Zafar directs Salman Khan and Katrina Kaif in the action thriller Tiger Zinda Hai, a sequel to the 2012’s Ek Tha Tiger. 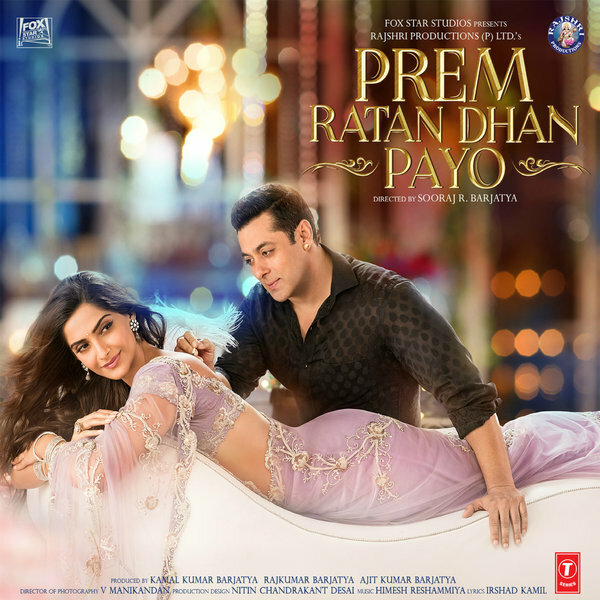 Salman Khan plays the eponymous R.A.W. agent Avinash Singh Rathore AKA Tiger and Katrina plays the ISI agent Zoya. Ek Tha Tiger in many ways the beginning of the renaissance of Salman Khan. The story begins with a solid intro into what will end up being the central plot of a daring rescue mission. Syria and Iraq are being taken over by ISC a caliphate organisation modelled after ISIL. The leader Abu Usman played by a sinister Sajjad Delafrooz is hurt and is taken to a hospital and the 25 Indian and 15 Pakistani nurses are taken hostages and the hospital turned into a virtual fortress and an ISC stronghold. The Indian embassy, foreign ministry and the intelligence machinery set into motion a plan to rescue the nurses – there is only one man for such a mission. 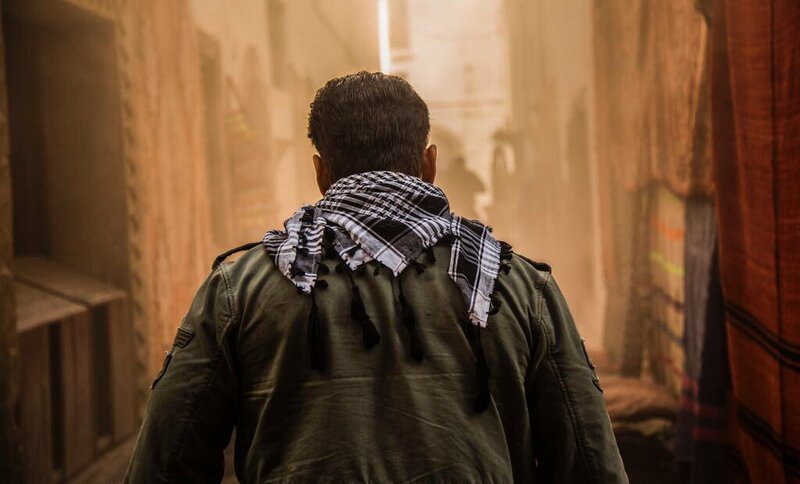 Cue Tiger, to much whistling and hollering, Salman Khan makes his entrance and fairly quickly goes about pulling together a seemingly implausible mission with a sniper, a bomb expert and a senior citizen tech wiz. The action sequences are adrenaline pumping and shot spectacularly. The introduction to Tiger as he fights off a pack of wolves is one of the best we’ve seen. Katrina is also not found lacking in the action department – the supermarket scene and the one in the city council merit admiration. The second half is one long action sequence of very little consequence with a fair bit of jingoism thrown into the mix to keep the audience hooked and hooting. The supporting cast is weak and an afterthought. This is a Salman Khan vehicle and each scene pays off in truckloads. The scene where he keeps “Highly Toxic Chemical Gas” at bay by simply covering his nose and mouth with his tshirt has the audience in raptures also serving quite well to allow salman to go bare chested – an act that he has perfected into art by now. Chuck Norris and Stalone’s Rambo got nothing on Tiger! The plot which opens solidly becomes muddled with the introduction of Baghdadi- the ISC’s number 2 and the duplicitous American angle. Delafrooz manages to wrangle it back somewhat but by the time Tiger is shooting his machine gun the audience barely cares. This is what we came for and we get it in spades. Juvenile dialogues and a hammy Paresh Rawal dampen the pace a little but the action sequence and the set design/location scouting for the destroyed cities of Iraq and Syria are top notch and make the tension in the atmosphere palpable. The background score is effective for most parts but maudlin for the more forced-patriotic moments. Seeing a Salman Khan movie in a theatre in Mumbai is truly an experience in itself. The crowd goes wild every time the director choses to frame the very impressive 50 year old in an action sequence that would put many youngsters to shame. Katrina barely gets a reaction and she is gorgeous in every single frame with that half open pout. 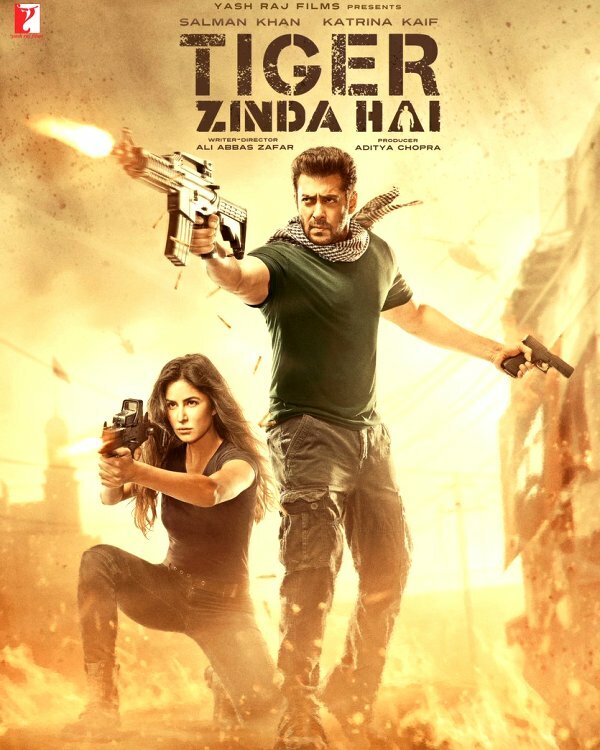 A solid opening sequence and a series of break neck action sequences and a total commitment from Salman make Tiger Zinda Hai worth a watch. Grab your popcorn and get to the nearest screen you can find with the most raucous crowd and go bhai-crazy. Lifein70mm primarily is my journey through that delightful medium that makes us all laugh, cry, smile and frown in joyous wonderment. The blog head mast reads my views, reviews and other noises in my head and when I set out to write I had hoped to do more than just movie reviews but alas it has only been a documentation of my travels through celluloid and nothing more. But in 2015 that changed slightly because more than movies actual travelling took up more and more of my time and there are many a half written travelogues that are gathering the digital dust on the folder marked blog stuff on my trusted desktop. Hopefully in 2016 I can put together a half decent blog post on the many wonderful travels that I have undertaken and the many more I shall embark on. So for now for 2015 here is my list of top 10 films and 5 films that disappointed me the most. 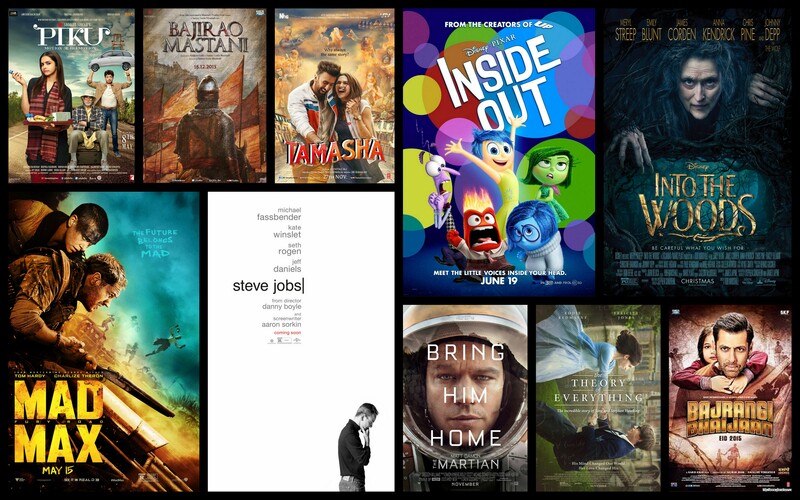 I hope you would enjoy reading this post and let me know what your top films and biggest disappointments were for 2015. Bajirao Mastani: A Sanjay Leela Bhansali Movie is a big screen spectacle that deserves to be seen on the largest screen possible. If there is on director working in India today who makes movies that ought to compel you to part with you hard earned cash in theatre it is SLB. Everything is on an enormous scale, the grandest of sets, the most intricate of attire, the most spectacularly choreographed dance numbers and the most Epic of romances, SLB doesn’t do middle of the road mediocre. A movie that he wanted to make for 10 years finally comes to fruition at the hands of pair of actors who were unheard of 10 years ago and are now arguably the most versatile and talented of the current lot. This is the first of the Deepika Padukone Entry on my list and there is a reason why she makes an appearance 3 times – she is justifiably the queen of Bollywood today. 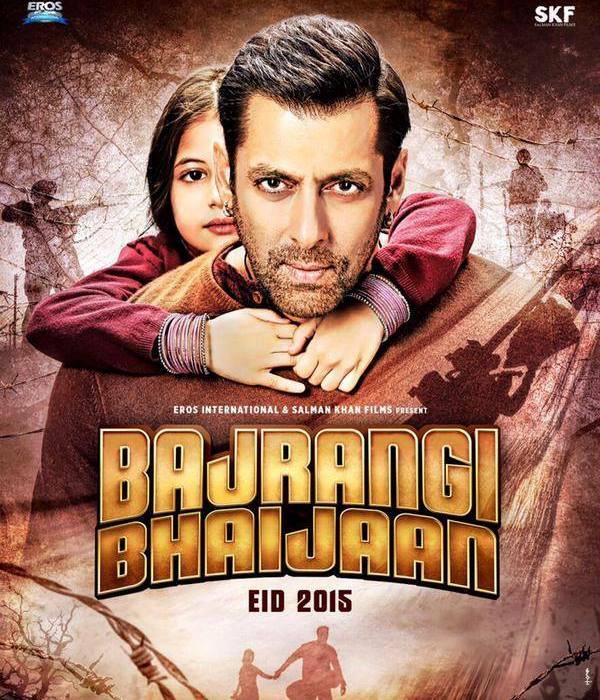 Bajrangi Bhaijan: aah yes another year and another Salman Khan Movie makes my top 10. I must not be a very discerning viewer if I find a Salman Khan movie worthy of the top 10. 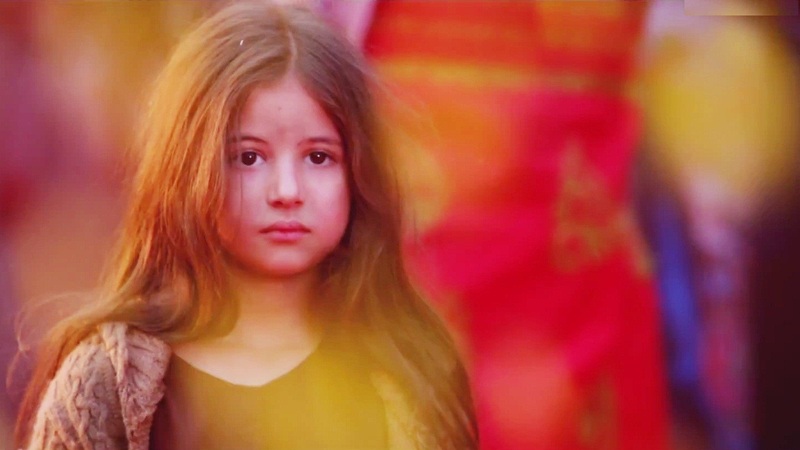 But kid you not – the Salman Khan renaissance is a reality. 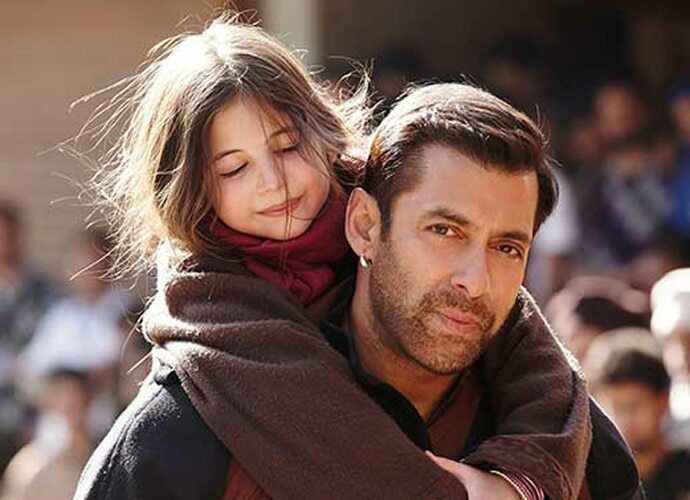 Last year with Kick and this year with Bajrangi Bhaijan Salman manages to make absurd palatable and completely enjoyable. Supported by the cutest child artist the industry has seen in ages this one is for the entire family and it is shot beautifully. 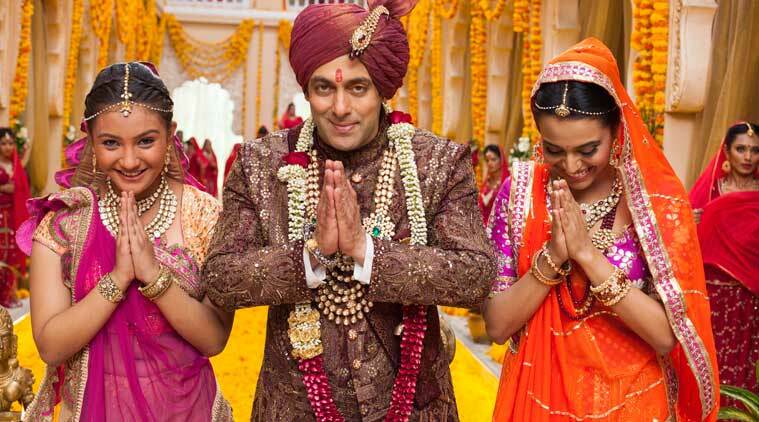 Salman Khan is a lesson in the Importance of being Earnest and it works well in his favour. Inside Out: Disney Pixar is known to make well-crafted animated movies that are a little to saccharine for my favour but are entertaining nonetheless. But with Inside Out they have taken a giant leap forward with the story telling. A narratively complex story about the inner workings of the human brain is boiled down to 5 primary emotions inside the heard of a little girl. Jam packed with vocal talents this one is not just for the kids, on the contrary this one is for those especially who are planning a kid, have a kid who they don’t seem to understand or ever were a kid so essentially everyone . This masterful storytelling transcends the age boundaries. Another sure fire winner in the best animated category for Pixar. Into the woods: Meryl Streep doing a Steven Sondheim musical? Oh YES! And she is brilliant as are Anna Kendrick, Emily Blunt and James Cordon in this stunning musical that picks up after the fairy tales end. It is compelling in its story telling, stunning in set and costume design and delightful in its singing. If you need a single movie to convince you why the musical medium is receiving a much needed revival then this is it. Do not miss it. Mad Max Fury Road: I came out of this movie with a crazy head rush. This adrenaline fuelled caper with the most arresting visuals I have ever laid my eyes on. What is even more amazing is that these visuals required very little CGI it was almost all practical effects. But it is not all about visuals, Tom Hardy, Charlize Theron and Nicolas Hoult put in impressive performances as well. But coming back to the visuals once more if there is one visual memory I will have of 2015 it will be that crazy guitarist hanging off the front of the attack truck! I am getting a head rush all over again! Piku: Deepika Padukone and Amitabh Bachchan talking about constipated bowels for nearly 2 hours is not the first thought that comes to your mind when you think of compelling storytelling. But with deft direction by Soojit Sircar is what takes this dysfunctional family road trip with a port-a-potty chair such a charming tale of father-daughter bonding. Deepika once again is stunning in a role very unlike all her previous poised and poignant ones. Here she is very real, very angry and very organic. Amitabh is the embodiment of every Indian father and once again proves why he is a national treasure. Steve Jobs: Aaron Sorkin is a divisive force. His critics call him a misogynist, repetitive and trying to be overly smart but devoted fans like me will find his Sorkinisms unique and enjoyable. He is a master of language and his characters seem to be infused with an electric energy that is rarely seen on screen. This is more his movie than it is Danny Boyle’s and Michael Fassbender is exceptional, and his German aloofness serves him well as Steve jobs and Kate Winslet is exceptional as well. This is my biopic of the year. Tamasha: Another Deepika movie in the list – Deepika was undoubtedly the queen of 2015! And with Tamasha Ranbir captures some of the lost ground. 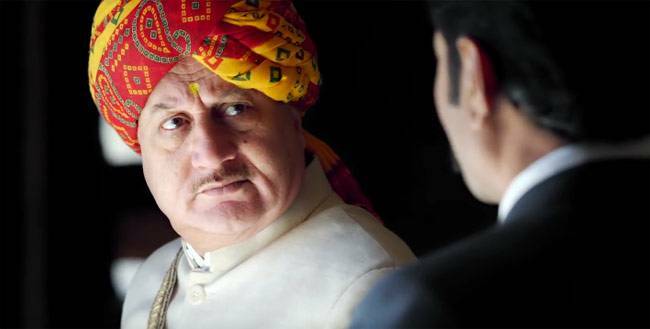 This is one of Ranbir Kapoor’s finest performances. He embodies the struggles of the millennial that are constantly trying to balance what is your core value, your innermost desire and the societal pressure to achieve success in your job, your relationship. His schizophrenic portrayal and Deepika’s breakdown during Agar Tum Saath Ho are two of the rawest performances this year. And Imtiaz Ali does romance like no one does Romance. The Martian: this is what I wanted Interstellar to be. Matt Damon is brilliant the humour is brilliant the supporting characters are brilliant. Riddley scot manages to make a space caper light and family friendly – the director of sci-fi milestone like Alien manages to make space accessible and less scary that it really is. I honestly think Matt Damon ought to be nominated for the Oscars this year. The Theory of Everything: Before I saw Steve Jobs this was the biopic of the year for me. True that it released last year and won Eddie Redmayne a very well deserved Oscar for his portrayal of Stephen Hawking but this is a sweet love story that stuck with me all through the year primarily because of Felicity Jones’s strength in her portrayal. One of the most remarkable men gets a fitting tribute in this movie and this movie almost didn’t find a place on my list because I saw it so long ago but then nothing else came half as close to this so it sits here on my top 10. With the good comes the bad! Bombay Velvet: Anurag Kashyap directing Ranbir Kapoor in a gangster caper that tells the story of the beginning of the Mumbai underworld and builders nexus should make for an interesting time at the cinemas right? Wrong. This is anything but that. Badly written, poorly edited and terribly acted this is a mess in every possible way. 50 Shades of Grey: I wouldn’t call 50 Shades a disappointment – I went in expecting it to be bad and it was bad. It’s just that it was one of the worse movies I have ever had the displeasure of watching. I want to say nothing more. Uggh! Foxcatcher: the trailer promised a slow burning master piece from Bennett Miller whose last movie was Moneyball which was outstanding. Despite all the potential this movie was one of the biggest disappointments for me. The lasting memory I have of this movie is feeling like it was a few hours into the movie and I looked at my watch and it was just 15 minutes. A complete snooze fest that should have been more compelling. Shaandaar: Shahid Kapur, Alia Bhatt and Vikas Bahl were 3 of my favourite things from 2014 with Haider, Highway and Queen. But Shaandaar is possibly the most pointless movies this year. Spectre: A James Bond Movie is supposed to deliver one thing and one thing alone. Endless thrills and adventure. The movie opens perfectly with a stunning day of the dead celebration in Mexico but then it just goes haywire as Sam Mendes tries to infuse dysfunctional family dynamics into bond-verse. The only two things I hope for is that Sam Mendes is done with Bond and that Craig isn’t. So there that was my 2015 in review – let me know what you top movies were what your biggest disappointments were and if there are any movies that I missed on this list of reviewing and what you would want to read from lifein70mm in 2016.